Ultra sharp cutter for Mono/Braid Line. 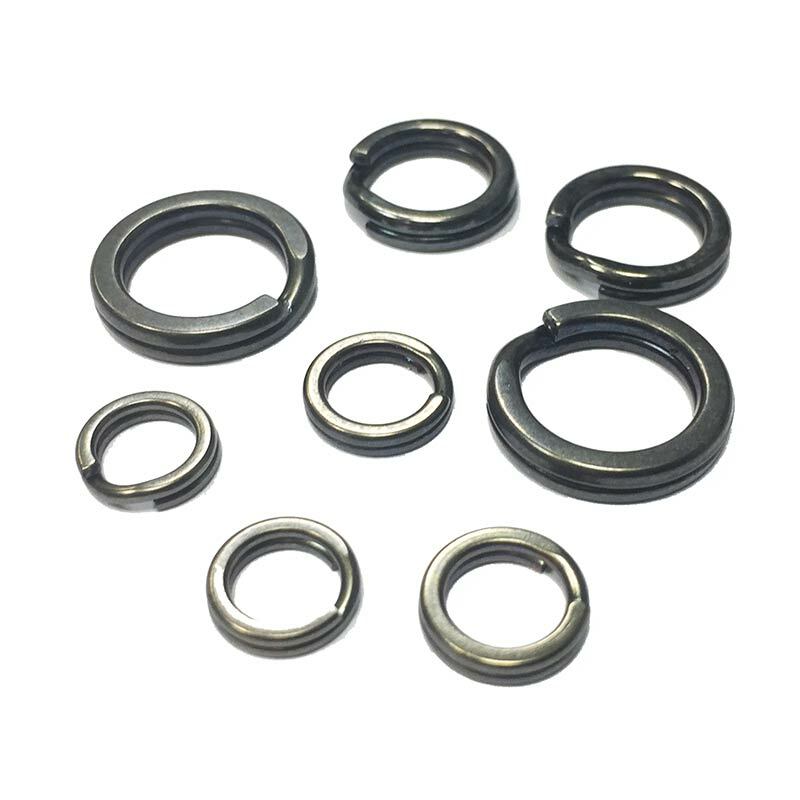 Superior cutting, cuts wire up to 60lbs - plus they are perfect for opening split rings in smaller sizes. No rigging kit is complete without a pair of these scissors. 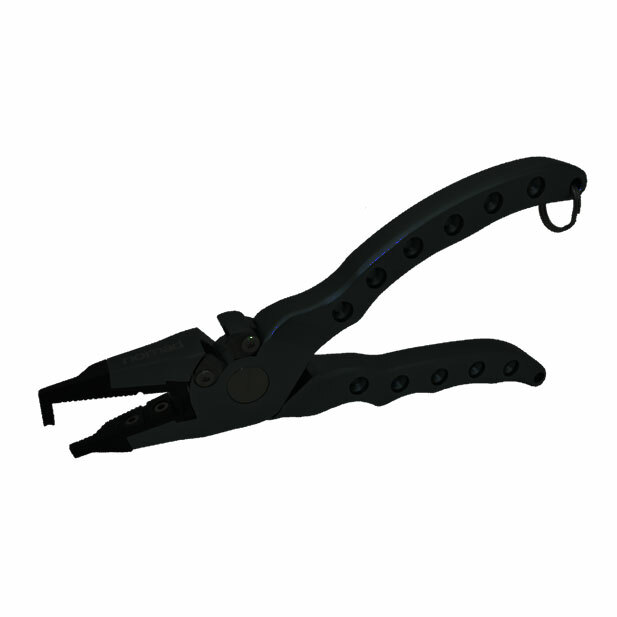 Split rig scissors are made of the highest quality stainless steel. 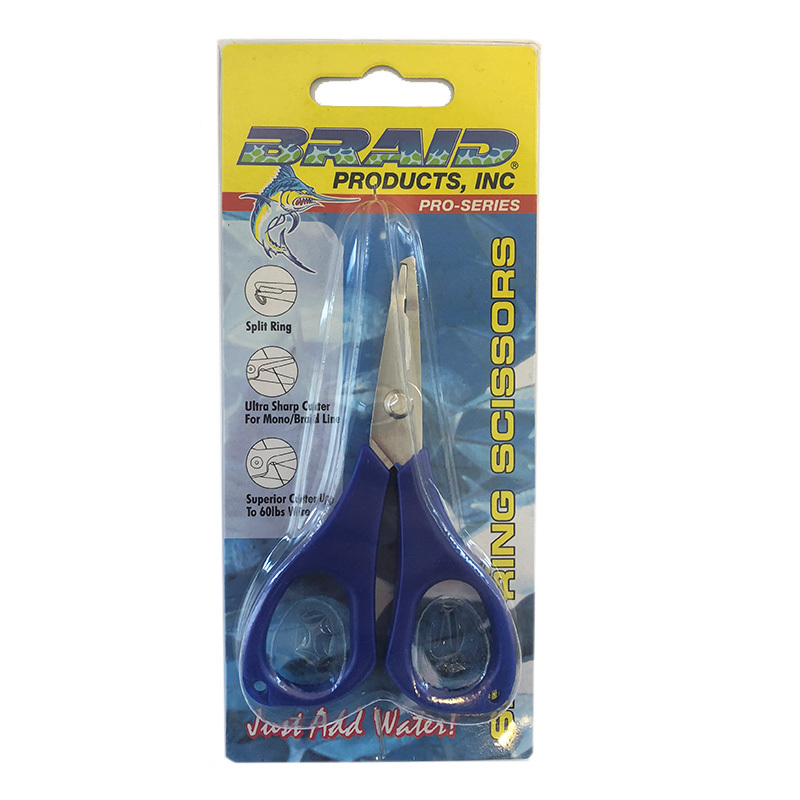 These scissors include stainless steel treated blades to ensure they are ultra sharp for cutting braid lines and stainless steel wire. Maintenance Tips: Always rinse in warm water after use in saltwater. 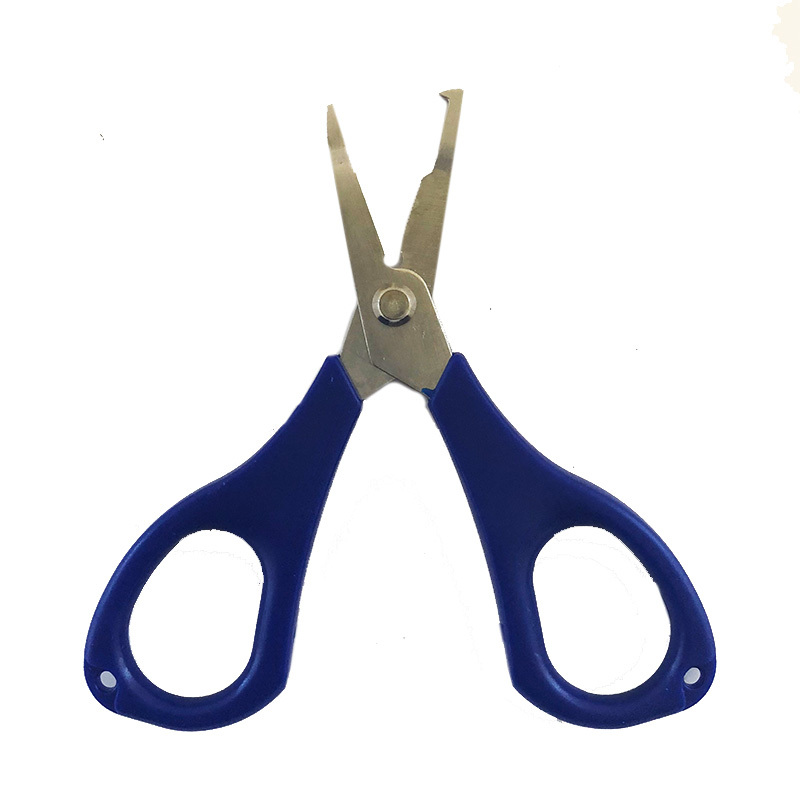 These scissors are stainless steel and corrosion resistant but they still do require some care especially when using saltwater.